Lexdray – Travel season is here and Lexdray has a bag for any adventure. Their new Summer collection is inspired by the California coastline and is flanked by reissues of the Tokyo Pack, Boulder Pack, and Shanghai Tote. Lexdray is known for their quality materials and these trio of bags are ready for anything. 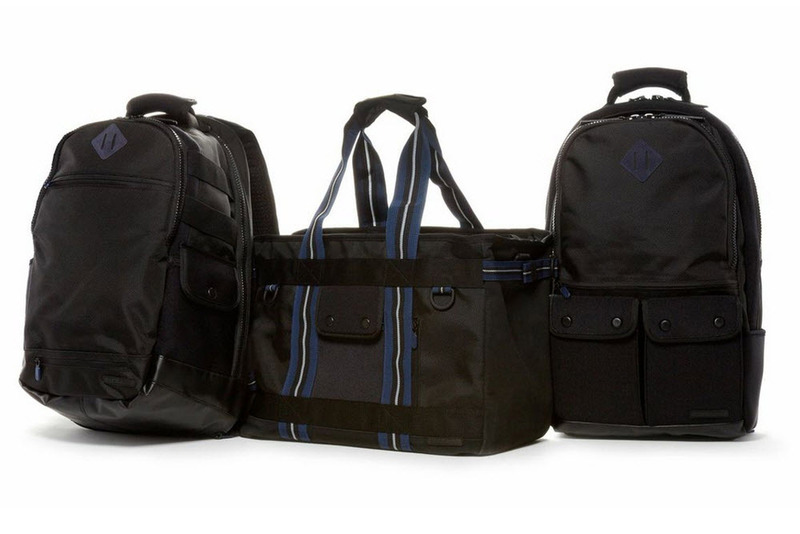 The bags’ exterior uses a premium black ballistic nylon that isn’t “nearly” bulletproof, but actually bulletproof. The subtle exterior will appeal to those who prefer the stealthy look, and it contrasts perfectly with the custom camouflage print used for the interior. Raw Wonders x Cultura Co. – Channeling the essence of Barbara Kruger is this latest collaborative project between Raw Wonders and Cultura Co. These two small outfits from Los Angeles focus on what powers culture and industry: YOUTH. 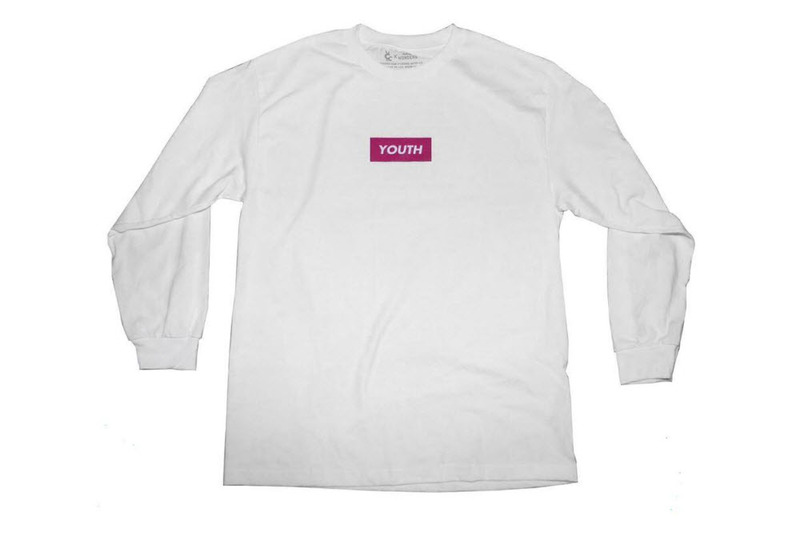 The graphic T-shirt skips the branding and goes straight into the definition of “Youth” with a lengthy type print back, and a simple box logo front. The long-sleeve graphic T-shirt is made right here in Los Angeles, and produced in limited qualities. Stussy x Vans Vault – Vans and Stussy have worked together on countless projects and this Spring has the two working on a new series that takes on some familiar classics. The collection is part of the Vans’ Vault line and will include original silhouettes like the Old Skool, Era, and Sk-8 Hi. Vans isn’t the only one digging into the past as Stussy dives into their archives to integrate classic prints. Look for Stussy to offer up their Bones print, the popular 8 Ball pattern, and the Tom Tom handstyle by Shawn Stussy. Look for all three pairs to be available at select Stussy stockists around June. MSPA Inflatable Hot Tub – If there is anything I learned from rap culture it is that pimping isn’t easy, and it isn’t cheap. Thankfully, there is help for budget ballers, and the latest to contribute to financially responsible pimping is MSPA with their inflatable hot tub. 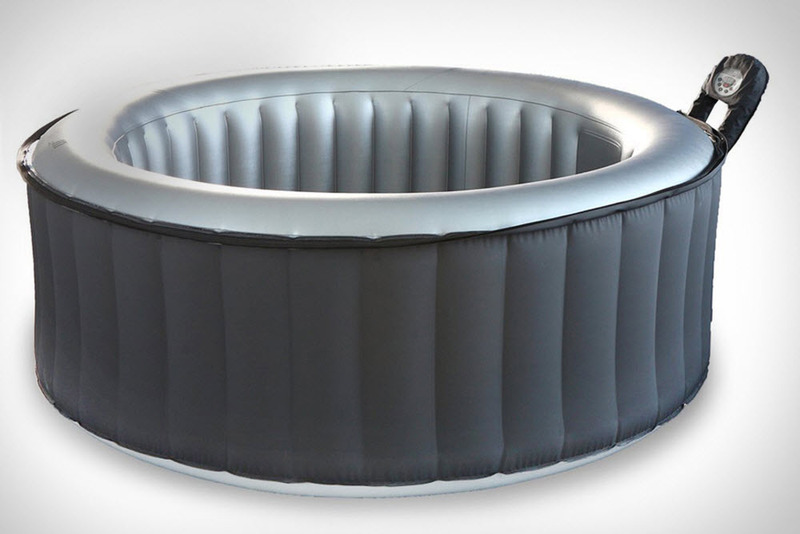 Instead of a stand alone fixture that takes up half your back yard the inflatable hot tub can be enjoyed and then conveniently deflated. The hot tub features a triple later PVC skin, and holds over 180 gallons of piping hot water. Those who are looking for a nice hot soak on a budget need to give MSPA a try. 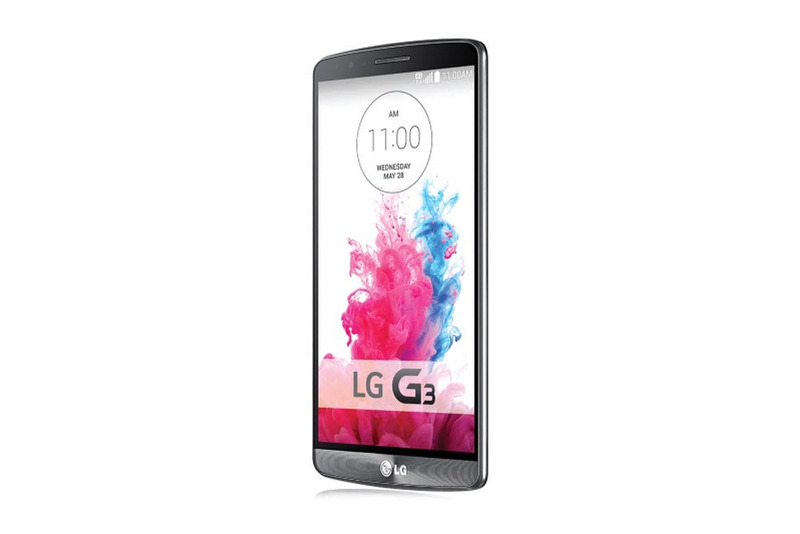 LG G3 – After Samsung’s Galaxy S5, and HTC’s One, its LG’s turn to announce their new flagship smartphone. The G3 is living up to all of the hype and comes with some industry leading specs. The first thing you notice with the G3 is its huge display. Measuring in at 5.5″ the screen has a QuadHD resolution that comes with two times as many pixels as regular HD. The sharper resolution is paired with a host of features that include a 12mp camera, Qualcomm Snapdragon 801 processor, 2GBs of RAM, 16GBs of onboard storage, a removable 3,000 mAh battery, and an expandable microSD slot.